MCL Companies has been building customer loyalty since 1991. Although our main office is in Eau Claire, Wisconsin, we have completed projects throughout Wisconsin, Minnesota, Iowa, northern Illinois and Nebraska. With more than 30 years of construction experience and hundreds of projects to our credit, we have the reputation of professionalism and dependability that ensures your commercial construction project is well managed, completed on time and on budget. Our personal service and proven results make us the best choice for your project. We have the contacts and knowledge to be a complete resource for you throughout your project. That means the entire process runs more smoothly for you, which is most evident in the repeat business and many referrals we receive. 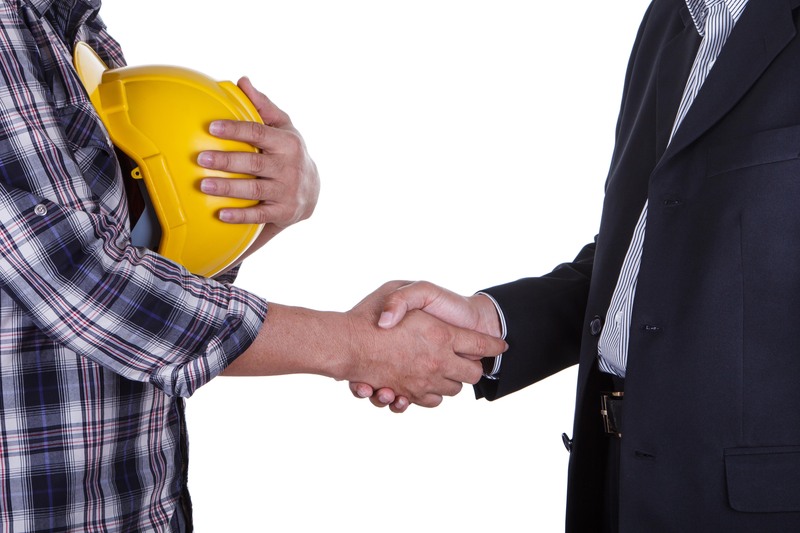 We welcome the opportunity to discuss your new construction, expansion, remodel or renovation project. Call us today!